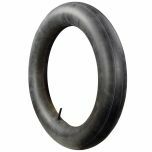 G&J All Black Button Tread Motorcycle tires are an excellent choice for vintage motorcycles that use a clincher style rim. Available in all black, Button Tread Motorcycle tires with 28x3 and 28x2-1/2 sizing, fitting many American motorcycles from the 1900s and teens. Also available in All White. What is the speed rating for the clincher tires? Thank you for reaching out! 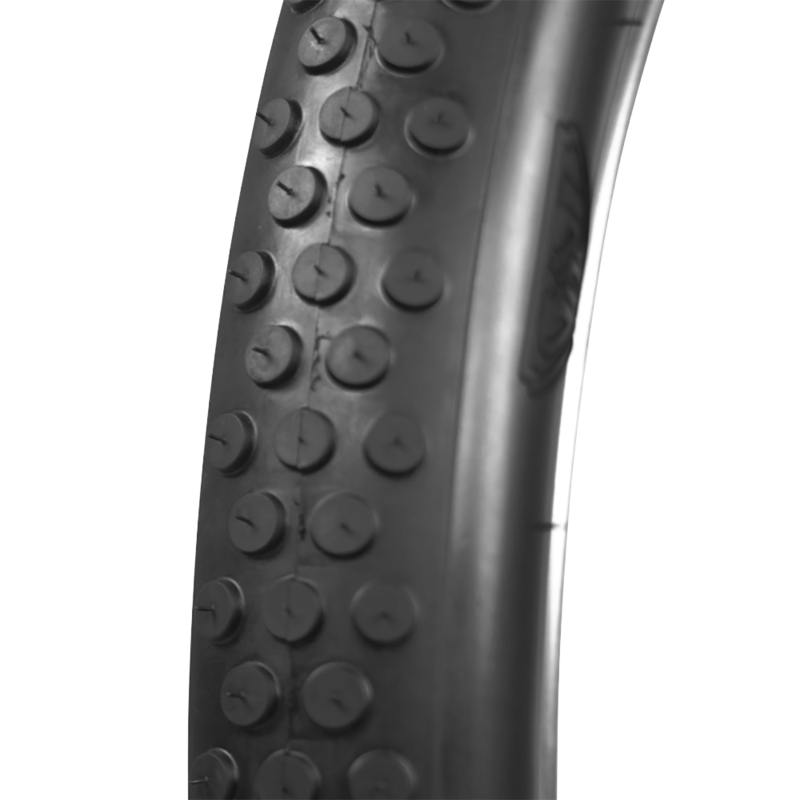 The vehicles clincher tires are made for pre-date the modern practice of speed ratings. Our tires are built on the original molds, just as they were historically. They are not tested for speed ratings, just like they were not in the past. 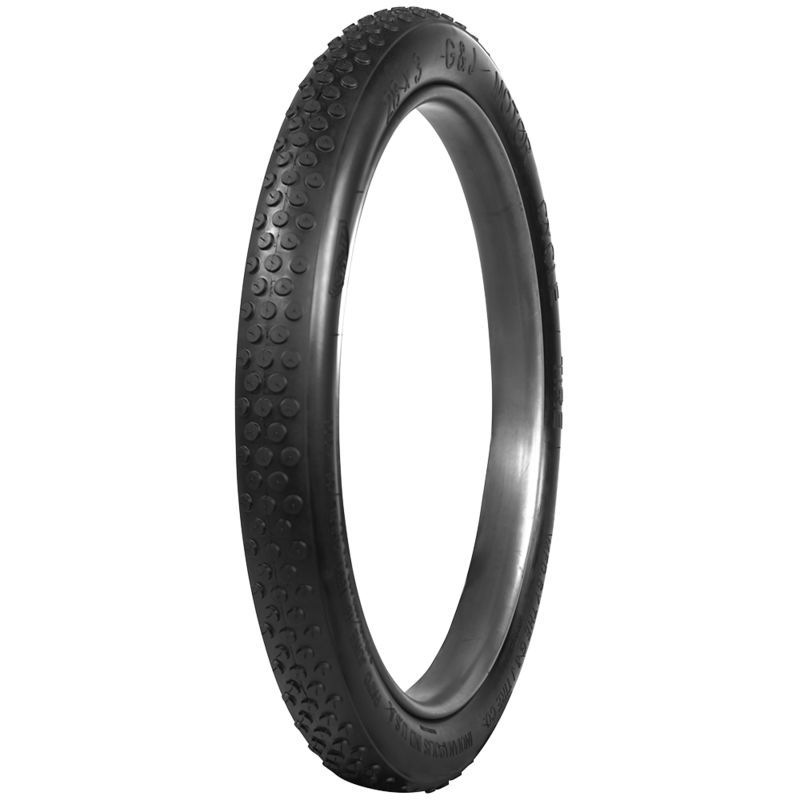 Our guideline: these tires will have no problem handling speeds the vehicles they were designed for could originally handle.